‘Women, Water & Leadership’ – the Soroptimist International President’s Appeal for the 2017-2019 biennium, will unite Soroptimists across the globe; increasing awareness of the vital role of women as equal partners at all levels of the water sector. The President’s Appeal will support projects that educate, empower and enable women and girls, ensuring they have the capacity, experience and education needed to manage water resources and gain careers in water-related professions. Safe, accessible water is crucial to preserving life. Water fuels our bodies, cleans our homes and clothes, drives industry, generates energy and irrigates the crops which feed the popu­lation. Growth in the world’s population and indus­trialisation, together with climate change and demographic shifts, all lead to an increased demand for water. Annually, four billion people experience severe water scarcity . Additionally, 663 mil­lion people lack ready access to improved sources of drinking water (World Water Development Report 2016). 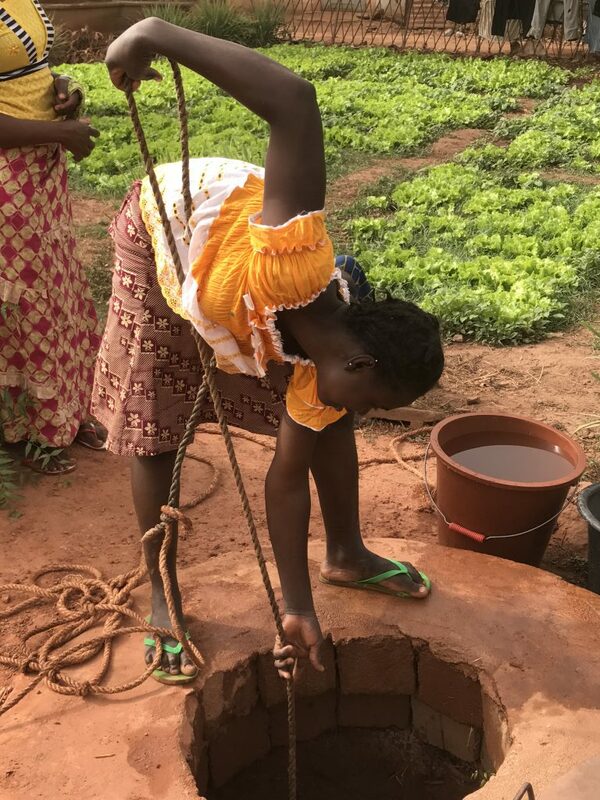 Women and girls are disproportionately affected – instead of earning an income or attending school, they are forced to be the primary water carriers for their families. What can Soroptimists do to support the Appeal? At least five projects will be supported on five continents that educate, empower and enable women and girls to lead in water, and embrace the UN Sustainable Development Goals (SDGs), and the targets set out in SDG 6: Water and sanitation, SDG 4: Education, and SDG 5: Gender Equality. The President’s Appeal will promote the inclusion of women in water resource governance as experts and leaders during all phases of the projects. Women will be equally involved in decision-making throughout the entire project cycle – from education and capacity building, through to design, implementation and monitoring. The President’s Appeal seeks to reach the goal of raising £350,000, over two years, and to have improved, sustainable, accessible and affordable water products and services on five continents. The projects will empower at least 500 women to be self-supporting through implementing water projects. Some 100 women will be enabled and educated to take leadership. 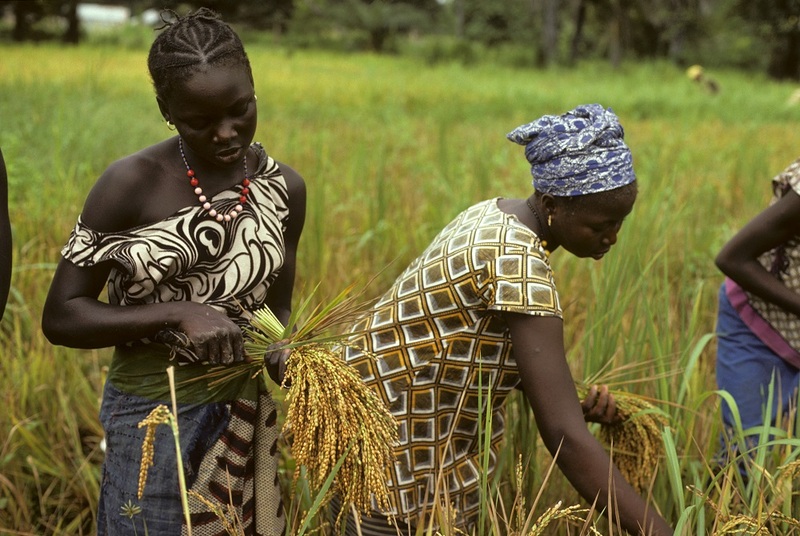 The first project to be supported is ‘Improving access to agricultural information, clean energy and water to achieve better food security for 500 women farmers in Kenya, Africa’. Five hundred women farmers in the Nakuru, Kilifi, Kisumu and Machakos counties, require education and vocational training to manage their farms effectively and to ensure food security, particularly as the water supply in their areas is scarce. 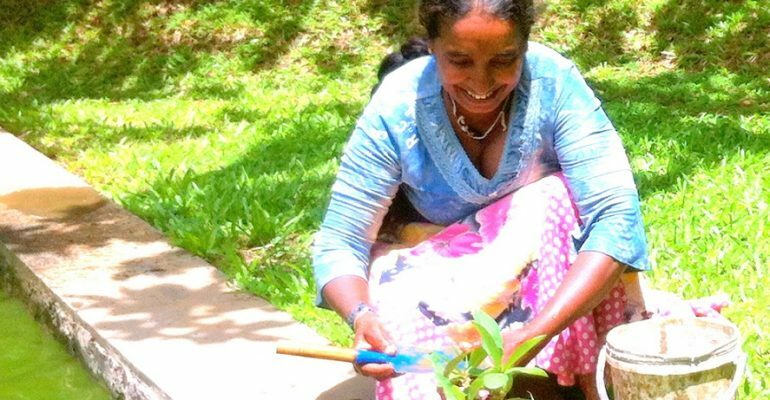 Through training and capacity building, the women will be exposed to better and modern farming structures, helping them move on from subsistence farming – growing crops and raising livestock sufficient only for one’s own use – to commercial farming, and will be supported throughout the transition. The President’s Appeal will afford women the opportunity to be empowered to improve the food security of their families and their community, whilst contributing to achieving Sustainable Development Goals (SDGs) 1, 2, 4, 5, 6 and 7, on the challenges of poverty, food security; access to water; gender equality and environment worldwide. Donations to the Appeal must be made through your own Federation. Visit the SI Resources page to view and download the official President’s Appeal logos, leaflet and power point presentation with notes.